Dr. Paulo Viana and his associates offer crowns as one of their many dental services. A cracked tooth may need a crown to repair and hold it together. 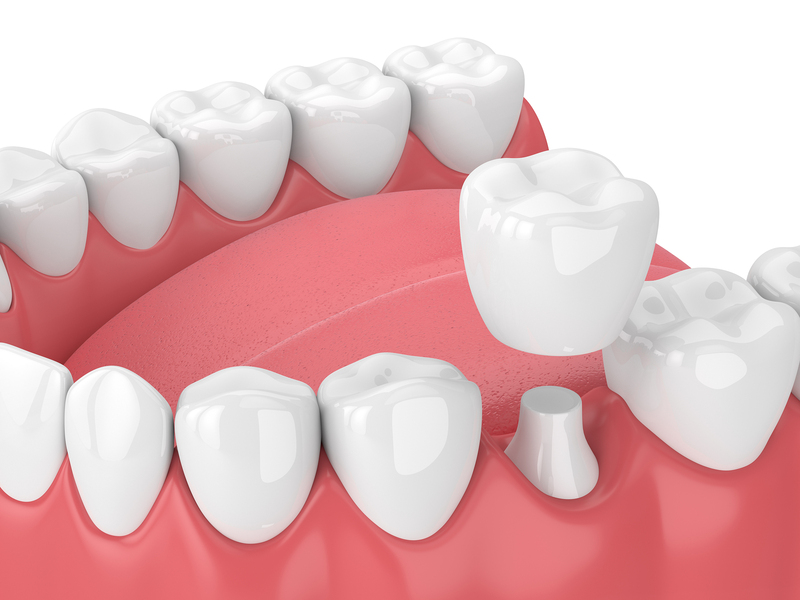 If the crown of your tooth becomes weakened by decay, fractures or if it is stained or uneven, it can be restored and strengthened by an artificial crown. A crown will seal, protect, and restore strength to your tooth allowing you to keep as much of a natural tooth as possible. Dr. Paulo Viana and his associates can use a crown to save your tooth or as part of a complete dental procedure such as a dental bridge where the added strength is needed. Contact us at either Viana Family Dental Centre in Komoka or Dr. Paulo Viana and Associates (White Oaks Mall Dental Clinic) in London to schedule a consultation. We can discuss your best options.